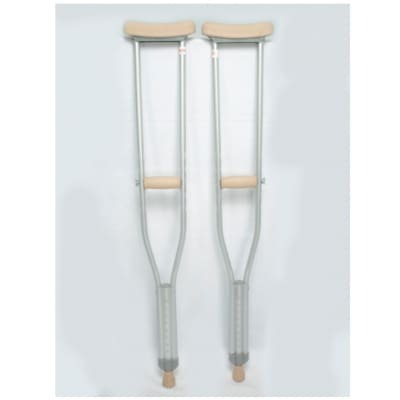 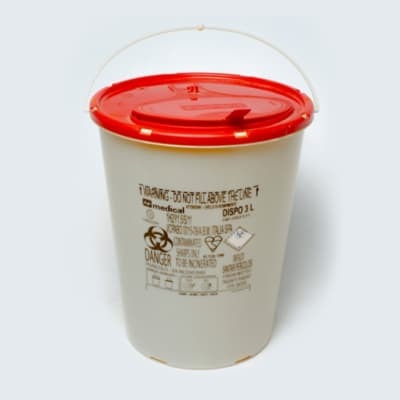 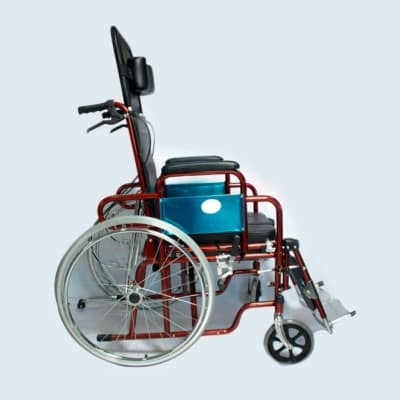 Proper posture, seating and wheelchair fit allow each person to maximize the ease of transfers, rests the elbows bent to 90 degrees and arms at his/her side. 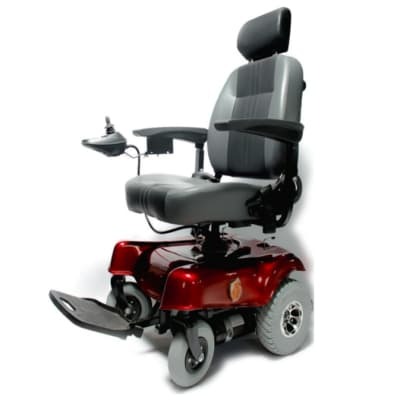 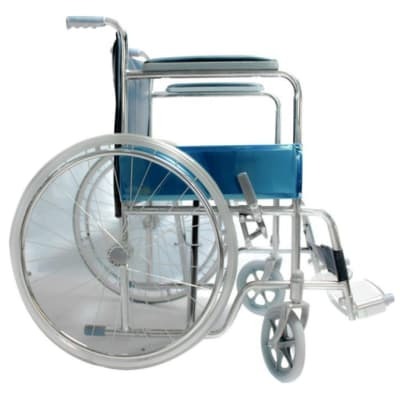 Motorised power wheelchair with superior performance and manoeuvrability. 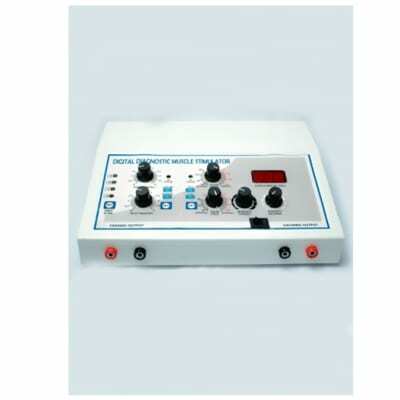 Equipment used in physiotherapy treatment that directs small pulses of electricity to specific nerves. 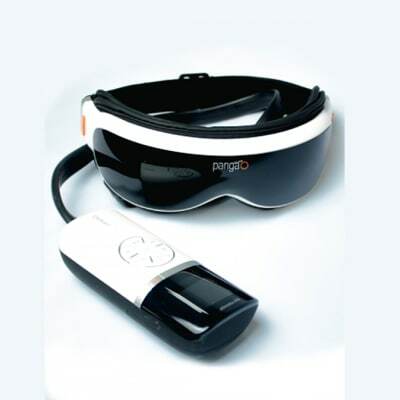 Intelligent Eye Massager adapts the sharp-edged technology of air pressure, far infrared therapy, vibration, and music therapy which computerized system. 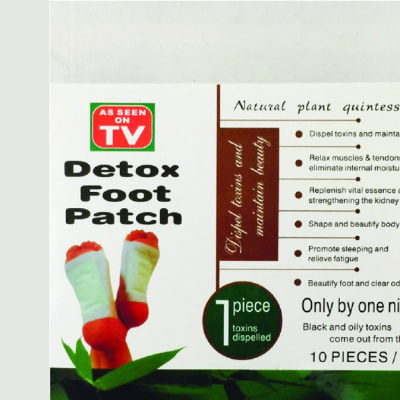 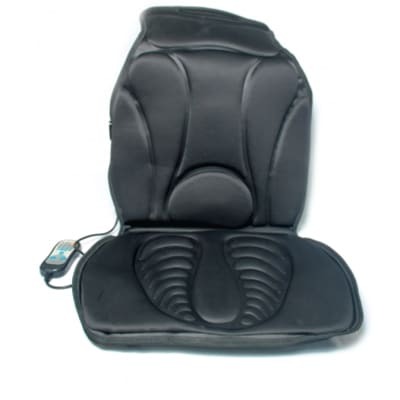 Warm Leg Massager, Foot Massager - The all-encompassing best foot massager to pamper and rejuvenate tired legs after a long day. 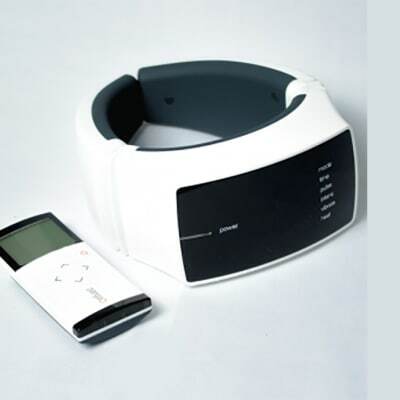 Low frequency Therapy Massage Instrument is a combination of traditional Chinese massage and modern techniques. 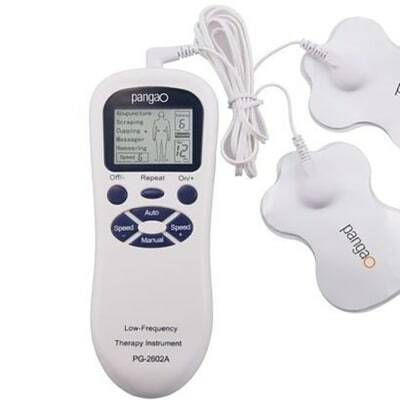 It operates using low frequency microcomputer system with five available massage modes.